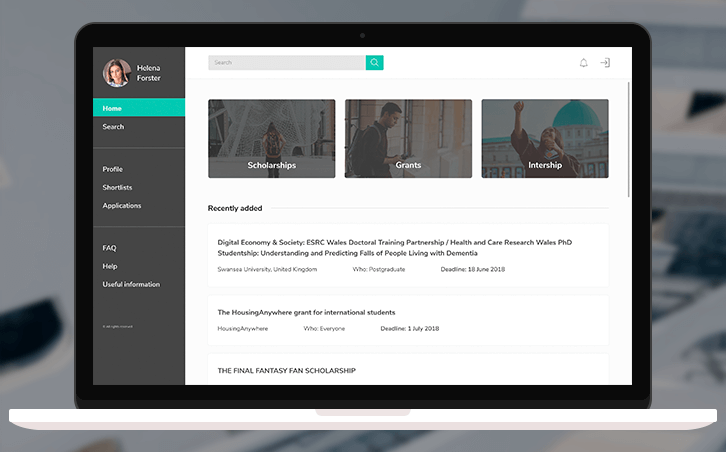 A custom eLearning solution that helps students to compile and publish personalized educational materials, compiled from the available content in different disciplines. All materials are available through the digital library. The online library allows students and teachers to compile personal eBooks or textbooks by simple adding the available content. 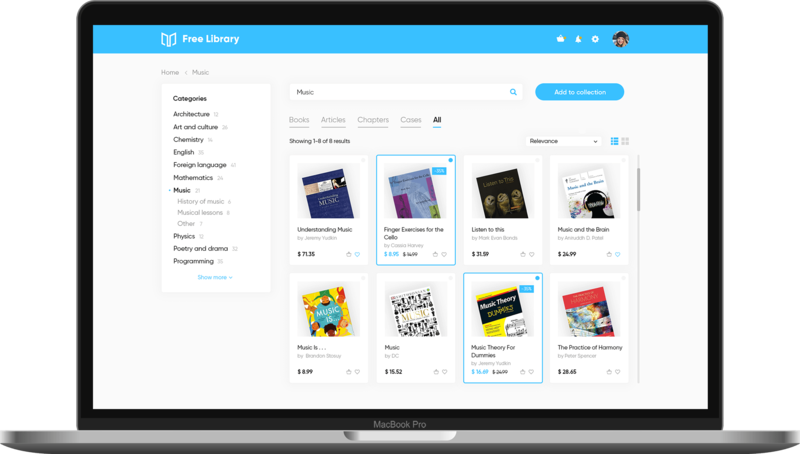 Also, users can organize their content, search for a particular digital book, and share the created library with other users for viewing or editing. Traditional forms of education have some drawbacks that can be corrected by technological means. For example, a technological solution can replace the physical data carriers such as books and brochures. Books are heavy and bulky, can be expensive or even out of stock. Libraries help students to solve this problem partially, but some issues remain unsolved. For example, books can become unusable with frequent use. Also, libraries are not available 24/7 which may cause inconvenience to some students. Our developers were asked to develop an online digital library that would allow solving the described issues. The system should allow students and educators to create custom collections with the possibility to organize, search and share the content. Also, our customer asked to provide functionality requiring to work with a digital book’s content. Users should have the possibility to make notes and search across the library of eBooks by keyword to find a particular term in a specific context. 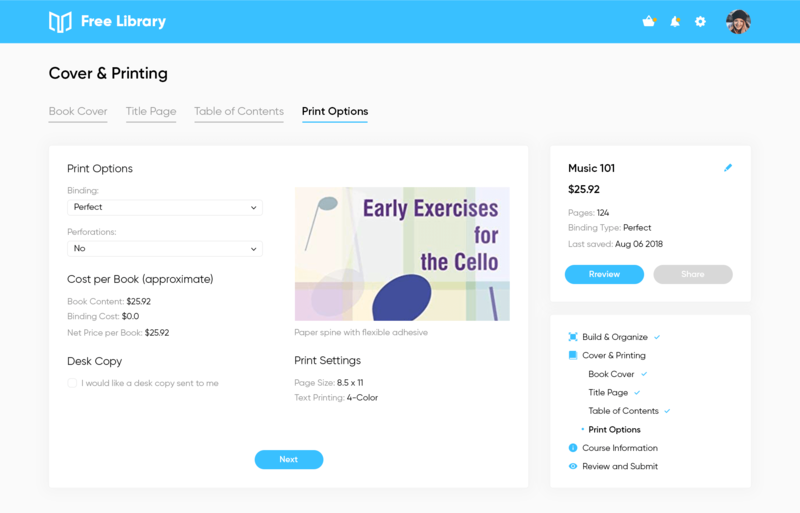 Our custom web application development team has built an online system that allows both students and educators to compile, manage and share custom collections with others. 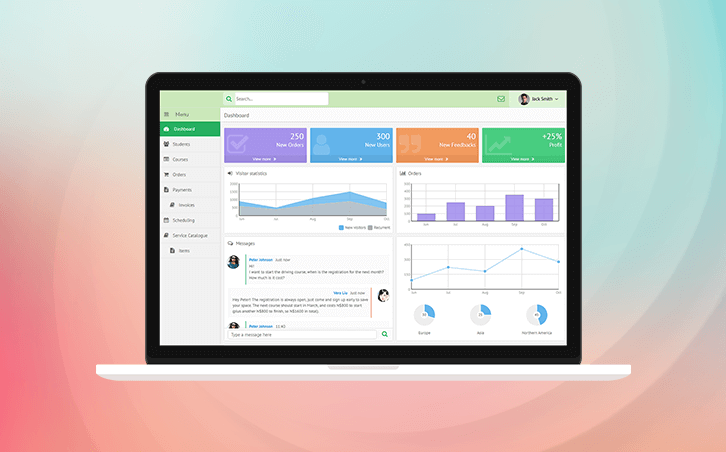 Besides using the existing database of knowledge, the system allows teachers to create, share and use their own articles and notes. 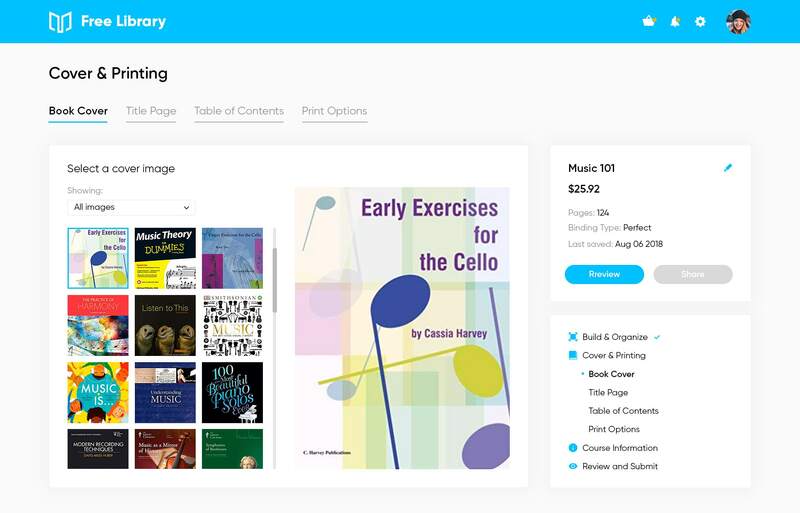 Students can organize the available libraries, manage the content, and add covers with custom text to the eBooks. Teachers have the possibility to preview the collection online at any time, review the material, and make edits if needed. Also, each owner can share the created collection with colleges who can use it as-is or modify to adapt for the needs of their course. 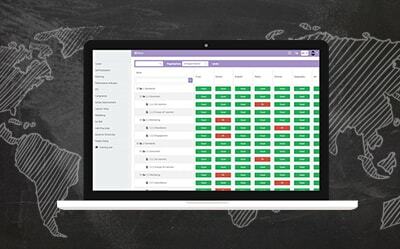 Students can get access to the set of tools allowing to increase the efficiency of learning. There’s the possibility to develop a unique study guide that contains custom-made digital books and other digital educational materials. Students can highlight text and make notes that will help to organize the learning and improve retention. Also, teachers can add their own notes to attract the attention of students to the most important topics. Our developers used the Amazon S3 cloud platform for creating the online digital library. All educational materials are available in the PDF format. To implement the fast conversion of PDF files to JPEG/PNG format developers have used the ImageMagick open-source software suite. XB Software’s development team has created a comprehensive online digital library that allows increasing the students’ engagement in the educational process. Students and teachers can compile and share custom online collections of eBooks. A US-based education and publishing company that develops the most effective and affordable ways to learn.